Do you understand the mechanical forces affecting your filling and packaging lines? 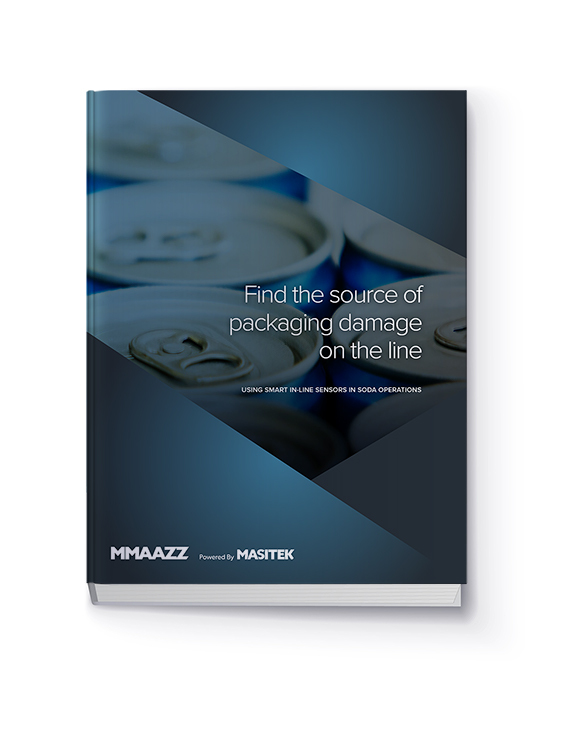 Forces on the line such as pressure, vertical load and impact can greatly affect line efficiency and damage aluminum, PET and glass containers. This guide will explore these forces and the smart in-line sensor technology which is helping fillers in water and soda industries to visualize and locate the damaging forces subjected to their containers. The force of containers hitting onto another causing dents or breakage. The vertical force of the capper or seamer causing crush damage. How pressure and spin rate can damage labels.